Although everyone understands the need for filing annual income tax returns, most are unaware of the benefits of proactive income tax planning. Through proper planning, a taxpayer can effectively manage tax obligations by timing various activities to leverage credits, deductions and other tax incentives. 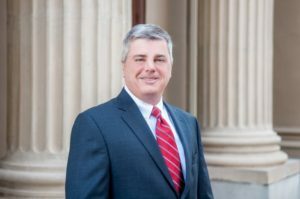 The tax team at Hannis T. Bourgeois has decades of experience working with individuals and businesses to help plan and reduce their overall tax liabilities. We have experience with various tax planning circumstances including succession, business continuity, mergers, acquisitions, and reorganizations. Our tax professionals work closely with our Audit and Accounting Resources Departments to provide complete tax and accounting services to our business clients. If your income tax compliance and planning needs have grown in size or complexity, contact us. We’d love to learn about your needs and discuss how we can help.